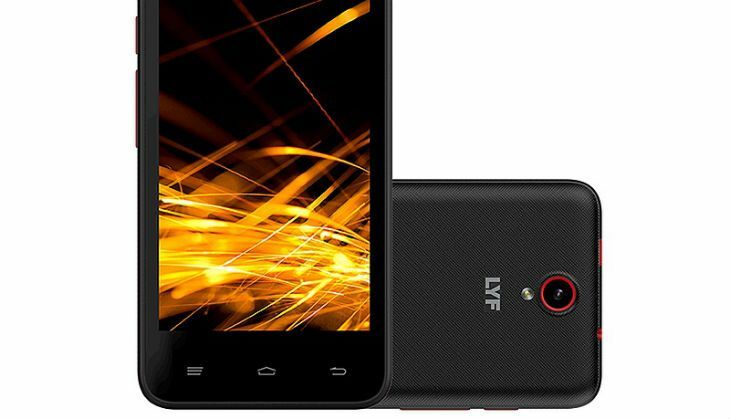 Reliance group's Lyf mobile company has introduced the Flame 4, the latest entrant into the affordable smartphone market in India. The 4G smartphone is priced at Rs 3,999. The 4G smartphone is already listed on the company's website and is now available at retail stores in the black colour variant. The Lyf Flame 4 reportedly offers a 4.5-hour talk-time and 150 hours of standby time. Both the SIM slots are 4G enabled. However, only one card can support 4G at a time while the second slot supports 2G. The smartphone includes VoLTE, Wi-Fi b/g/n, FM radio, 3.5mm audio jack, Bluetooth v4.0, GPS, and Micro-USB as other connecting options. Housefull 3: What does 'Bunty' Abhishek Bachchan think of directors Sajid-Farhad?